Q. 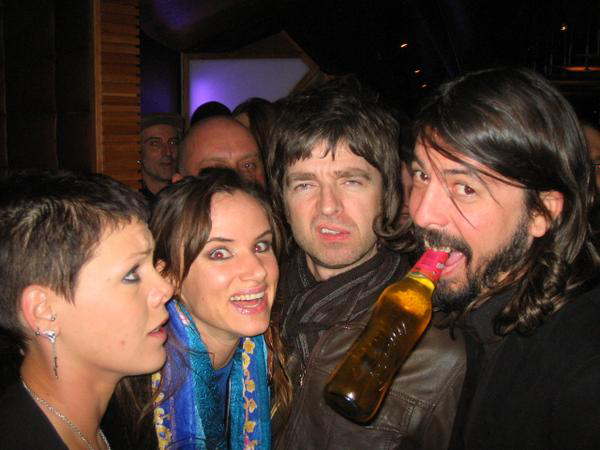 What was the special occasion where Noel Gallagher, Dave Grohl, Pink & Juliette Lewis were photographed together? I’d love to see Gallagher and Grohl, who is a massive Oasis fan do a song together. All the beautiful people were there.